“You’re a good good father. It’s who you are…. I’m loved by you. It’s who I am.” The first time I heard the lyrics of the song “Good Good Father” by Housefires, I was taken by it. Actually, it took me. It took me to a place I’ve always wanted to be, where there is unconditional interest and love between my father and me. 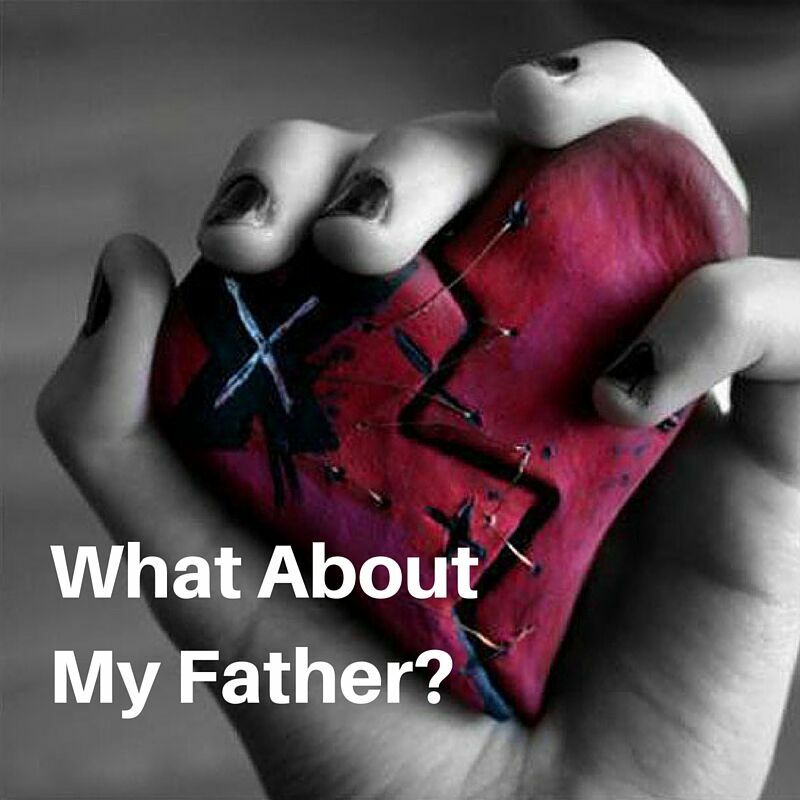 I don’t have any close friends who have that type of intimate relationship with their father. I have heard they exist, and I believe they must, but I personally don’t know any grown women who had it growing up. The more I learn about Motherless Daughters, the more I realize that many women who grew up without the mother they needed also grew up without the father they needed. What would it be like to be able to sing those lyrics written about our Heavenly Father and understand them to the core of our very being because we have experienced a little bit of that from our earthly father? What would it be like to have an identity formed in the security of unconditional love? More often, I think, we have not experienced that. Our adulthoods begin with us trying to figure out how to let our Heavenly Father’s love and interest in us penetrate through the scars protecting our hearts. Or, sadly and more commonly, our adulthoods begin with us starting a lifelong attempt to stuff the hurt of our fatherless-ness, the scars that protect our hearts thickening year by year and preventing our Heavenly Father’s love from seeping in. “You tell me that you’re pleased and that I’m never alone,” Hoursefires tells us in their song. Oh, how we need to let that intimate message soak in. It’s not too late to know—really know—that we are loved not for what we look like or what we do, but simply because we are. We are daughters. We are daughters of the King. Well said. I needed to hear this today. Thanks.